Situated in Dudley Street off Castle road in Bedford near the park and river embankment. 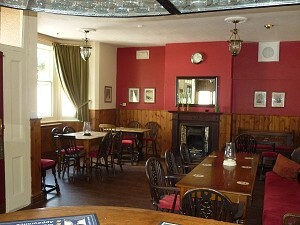 Traditional community Pub with a warm and friendly atmosphere, open fire and candlelight. 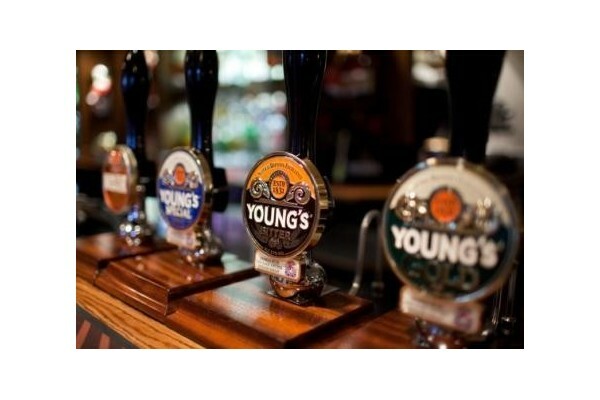 Good range of well conditioned Real Ales -we're Cask Marque accredited so you can be sure of getting a quality pint. We also have some beer festivals planned in the future. You'll also enjoy our selection of Ciders and fine wines from around the world as well as a great range of soft drinks. We are a dog friendly place so long as they are well behaved (applies to owners too!) and there is also a lovely enclosed rear garden. Come and join us for traditional pubs games like cribbage and dominoes. Local CAMRA most improved pub of the year 2012. Eagle Star Winner of 'The Newcomer to the industry' 2011.